Product #16065 | SKU 004645 | 0.0 (no ratings yet) Thanks for your rating! 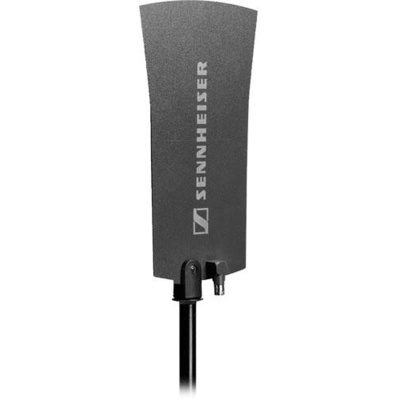 The Sennheiser Omnidirectional Antenna is designed for use with the G2 series rack-mount receivers or RF distribution amplifiers. The omnidirectional RF pick up enables use in applications where the transmitters are constantly in motion, and RF signal is generated from various directions within a room.